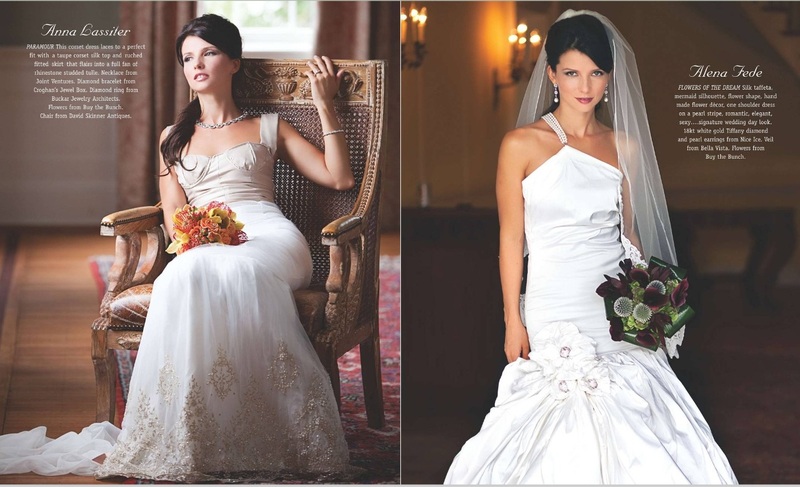 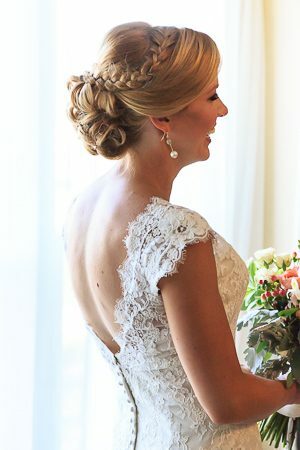 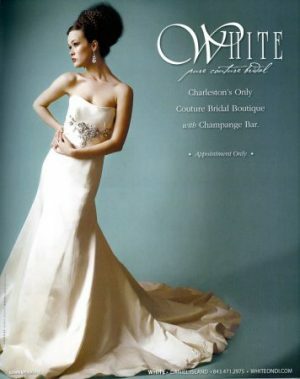 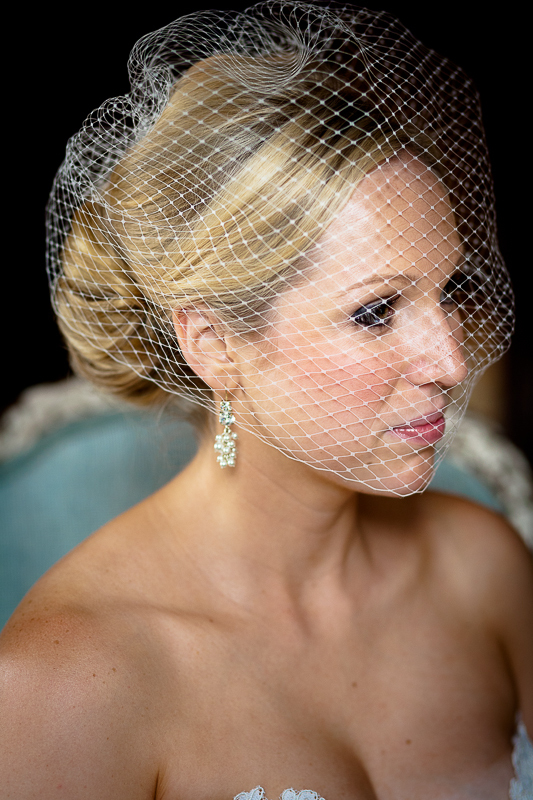 If there is one way when a woman desires to feel beautiful then that is certainly her wedding day. 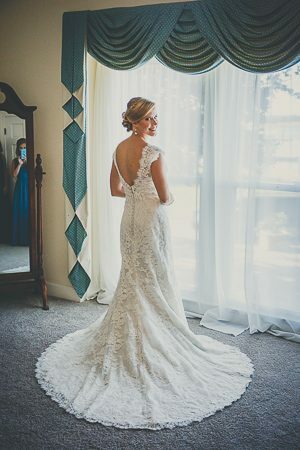 We love to set aside 15 minutes during the getting ready photos and focus on all the special details the bride has selected to wear that day. 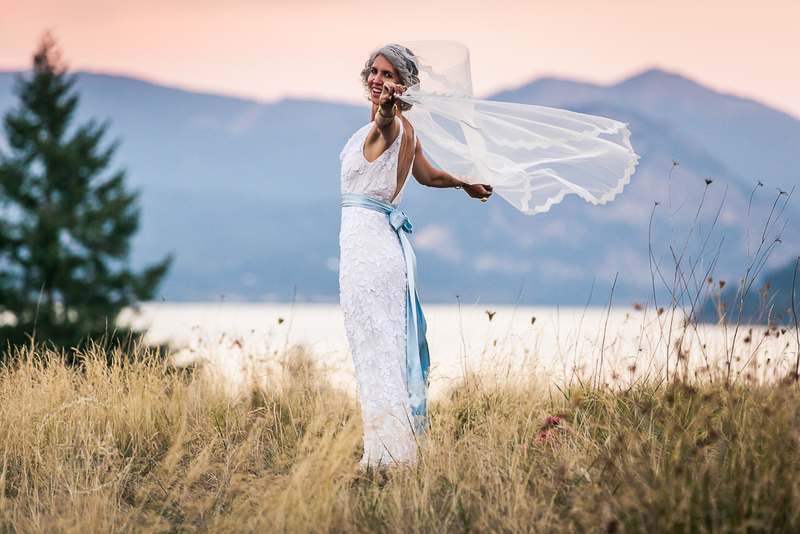 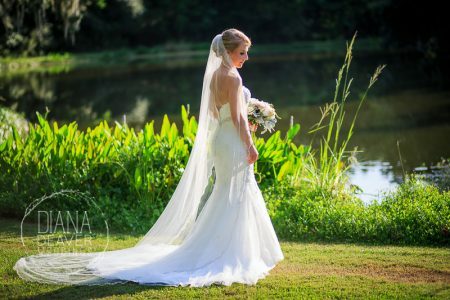 Our promise is that whether you have your bridal taken on a separate day or on your wedding day, it will as beautiful, as unique and as special as you are. 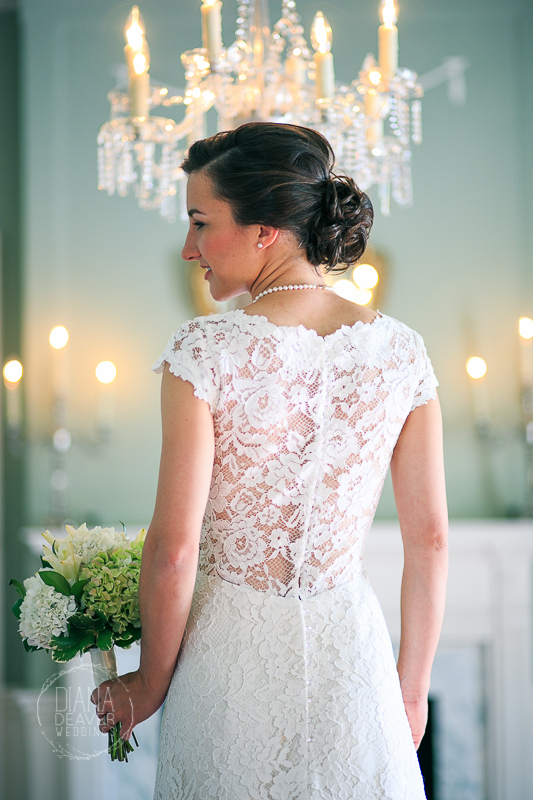 One day is an awfully short time to wear the most beautiful dress we are likely to buy. 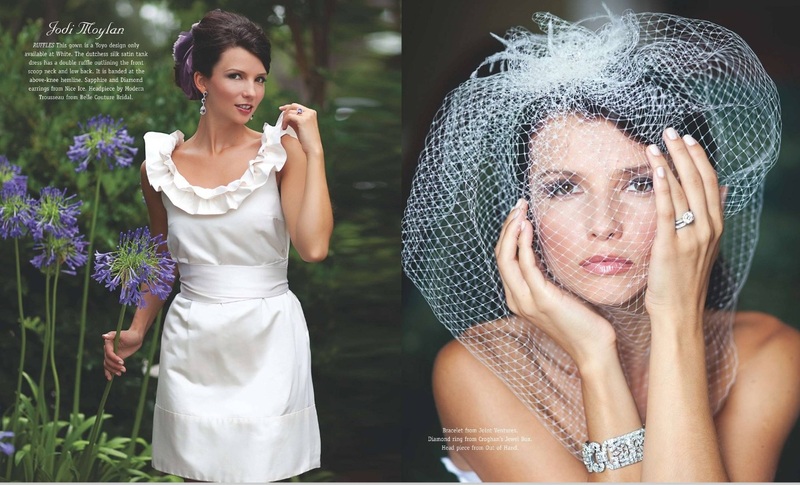 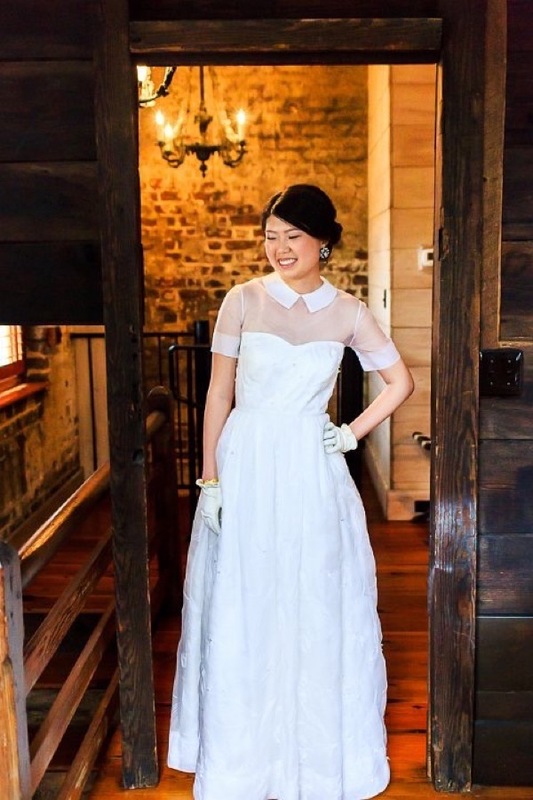 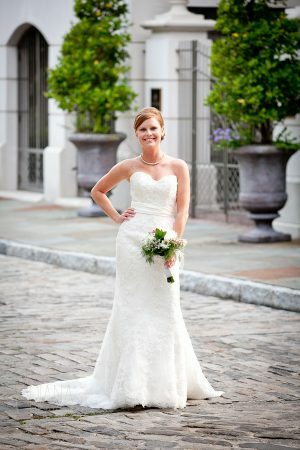 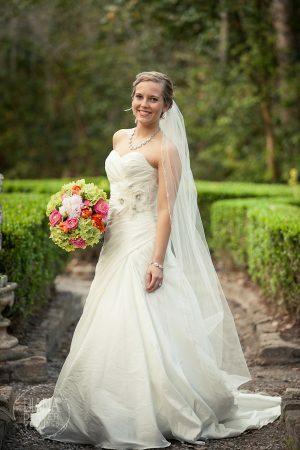 So double the fun by wearing your wedding dress during your bridal portrait, and feel amazing without the time pressure. 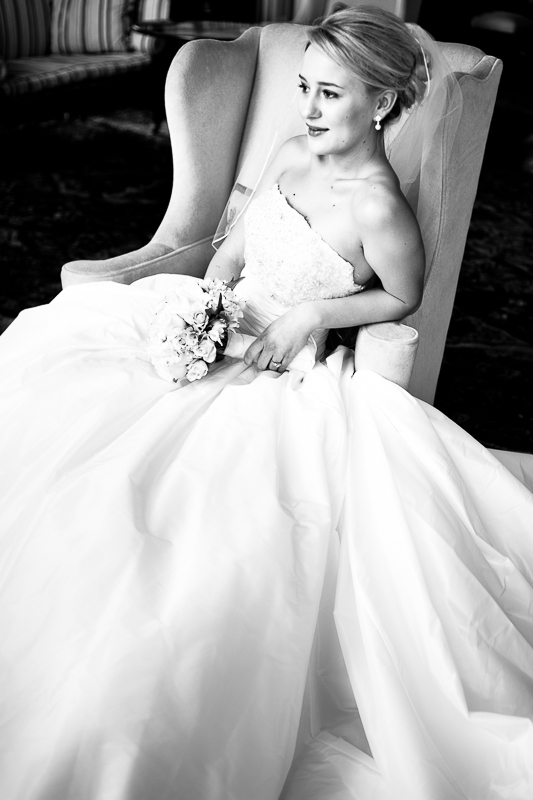 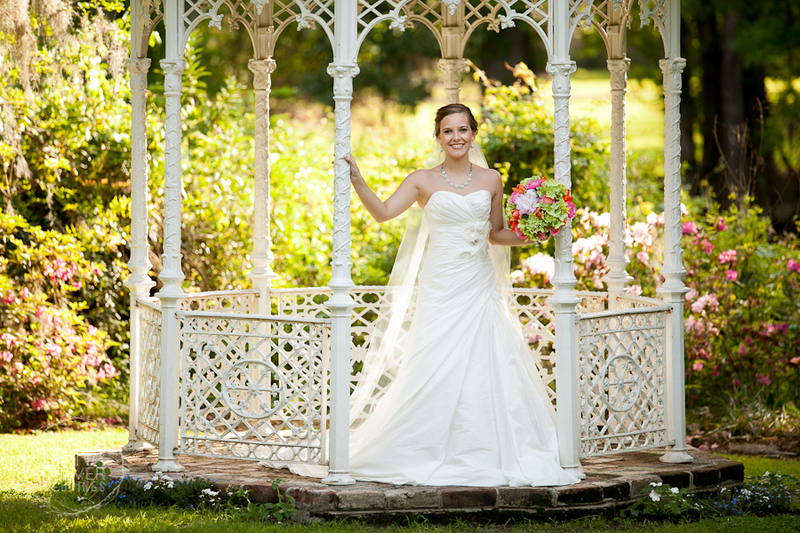 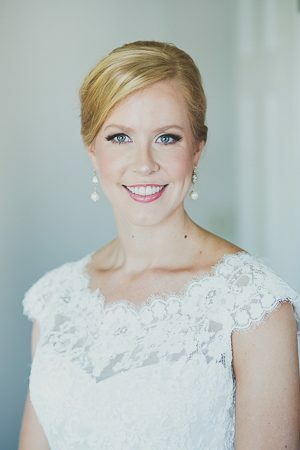 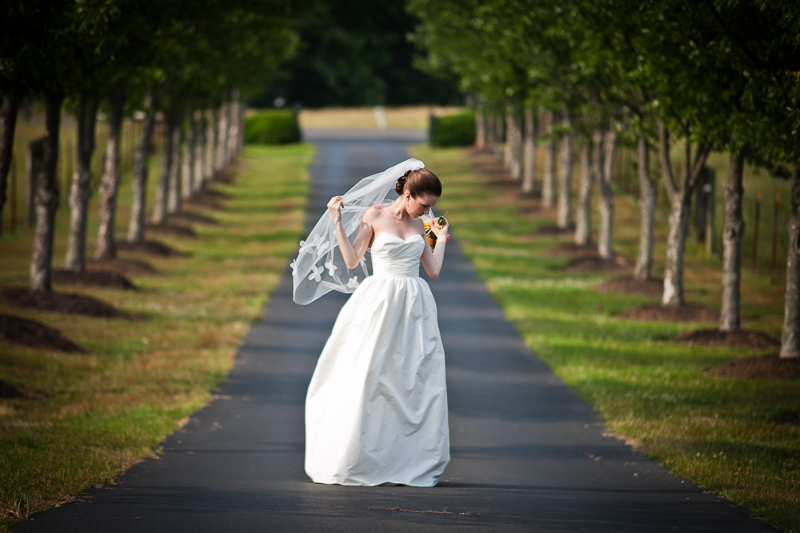 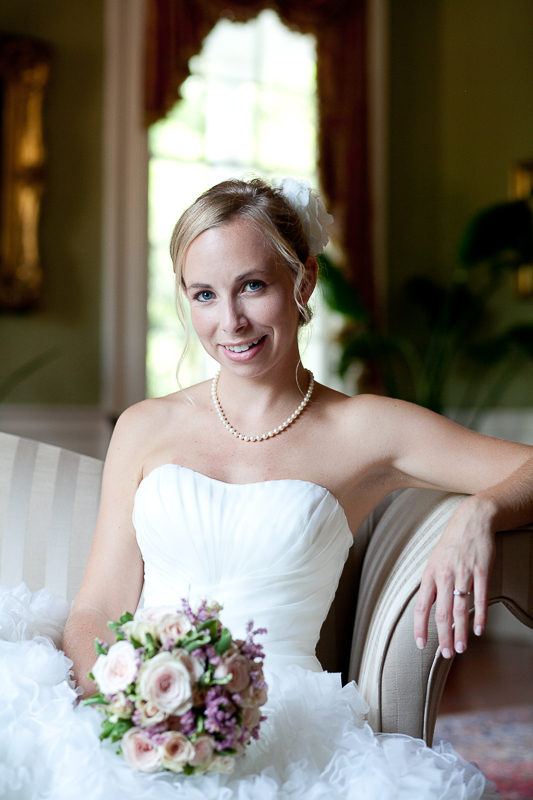 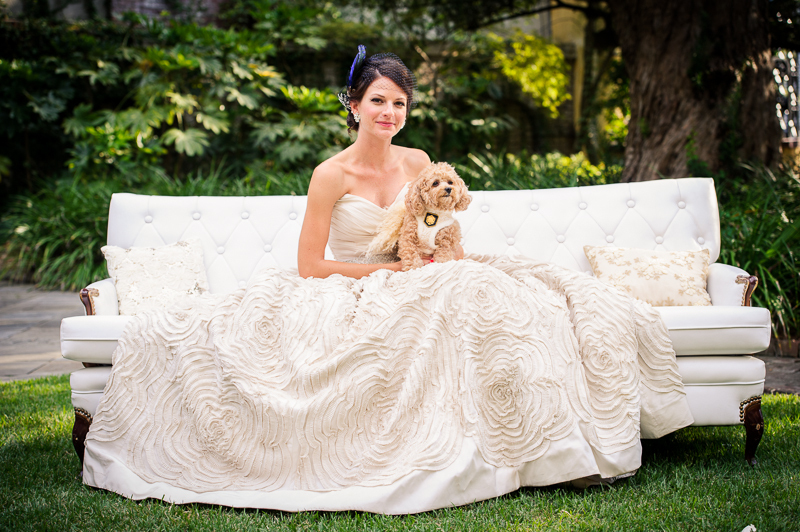 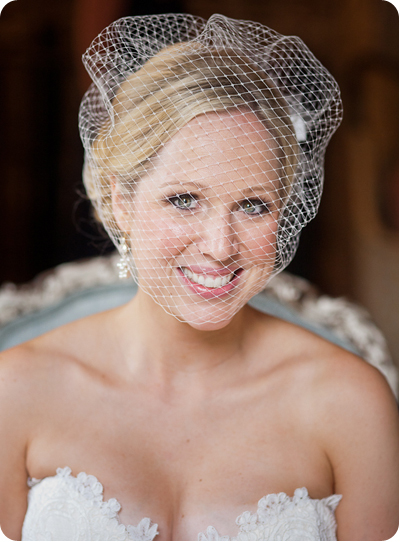 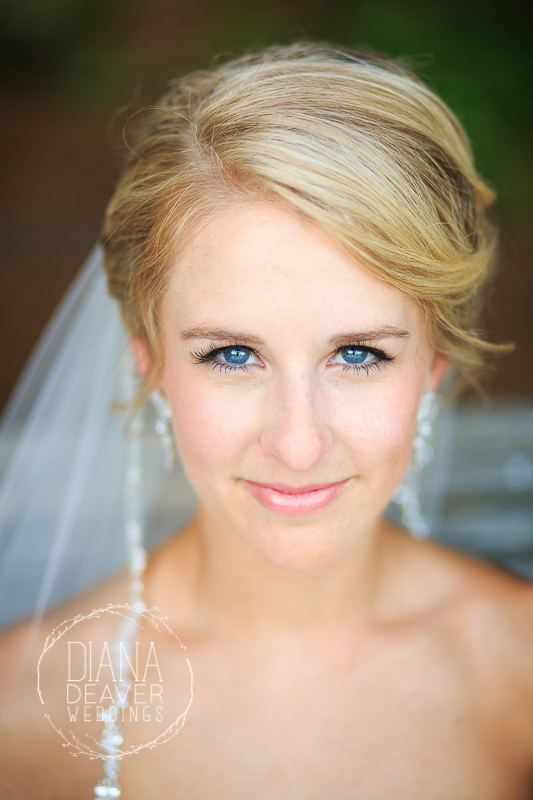 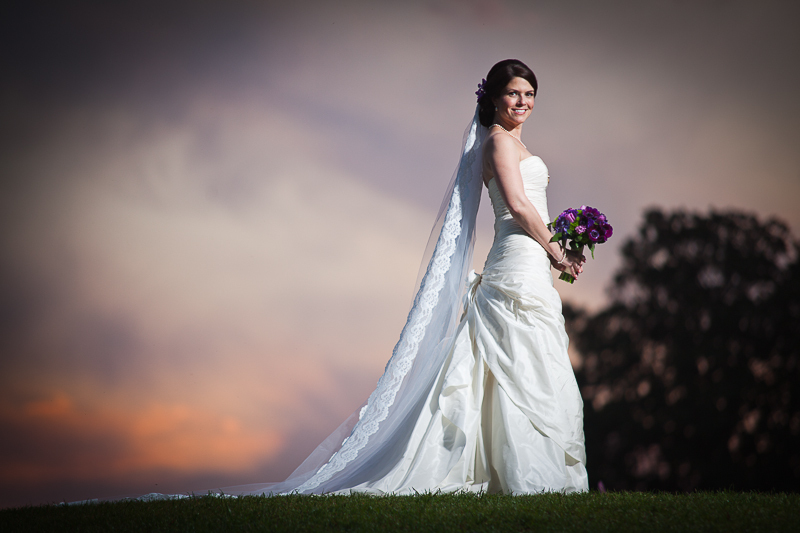 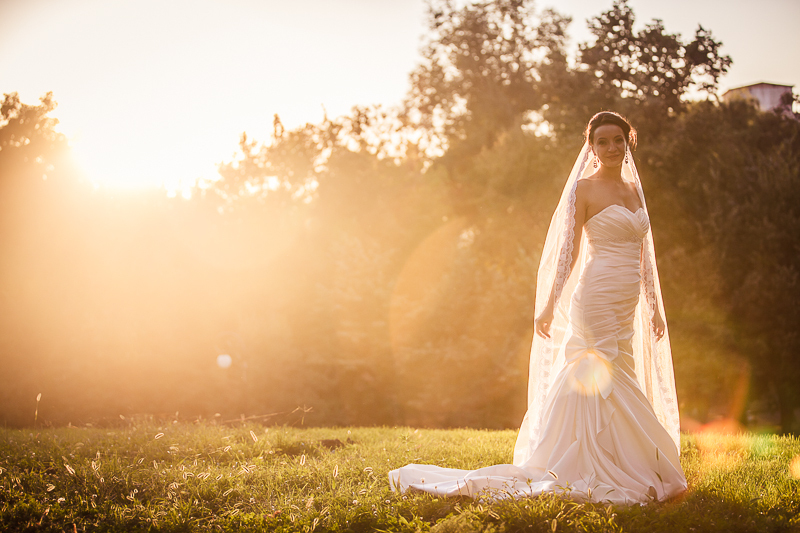 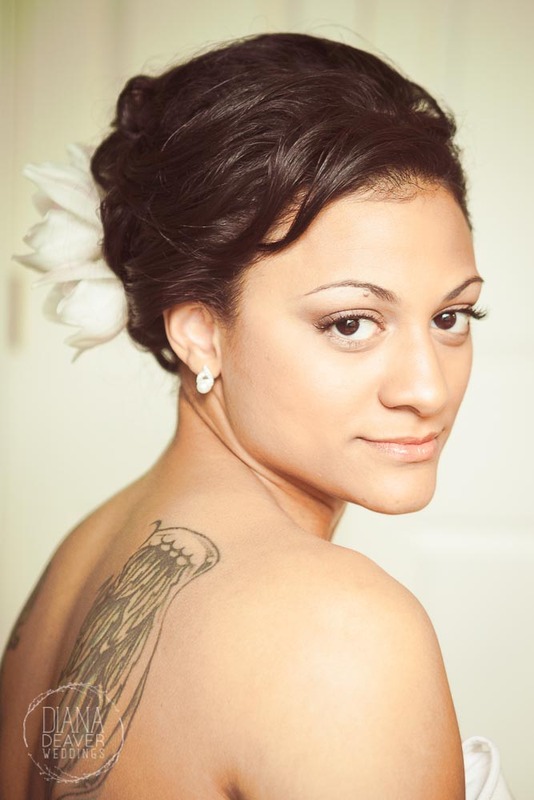 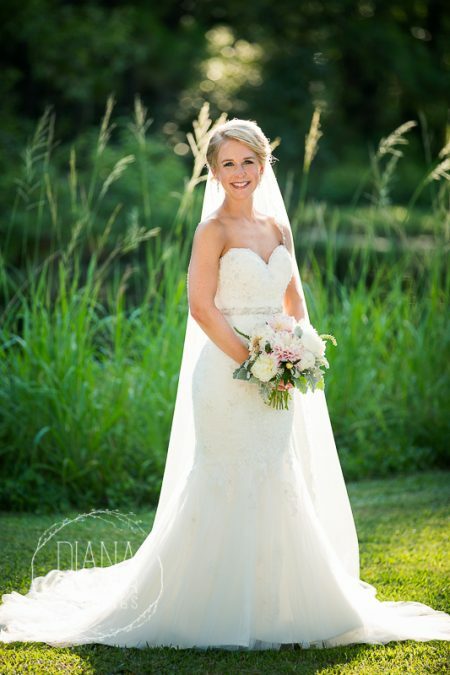 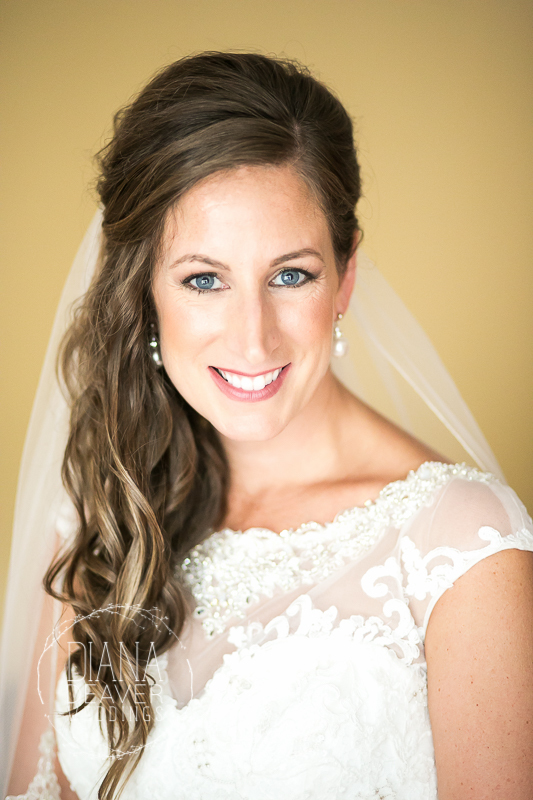 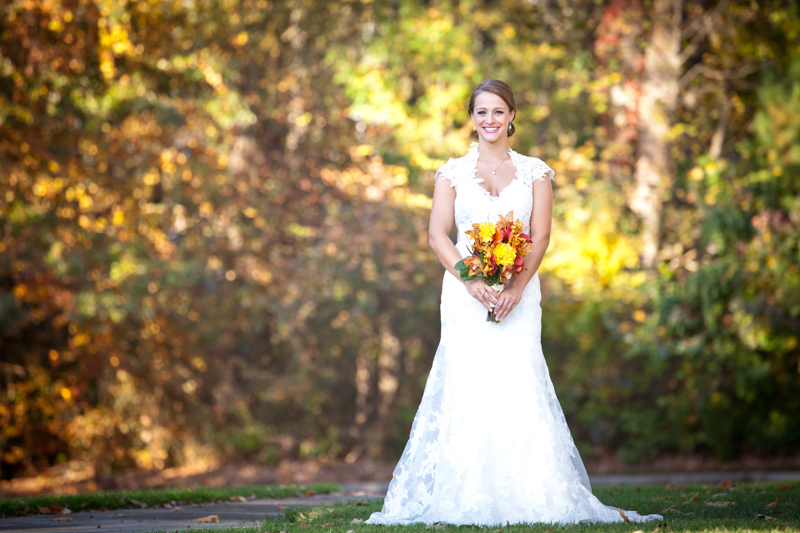 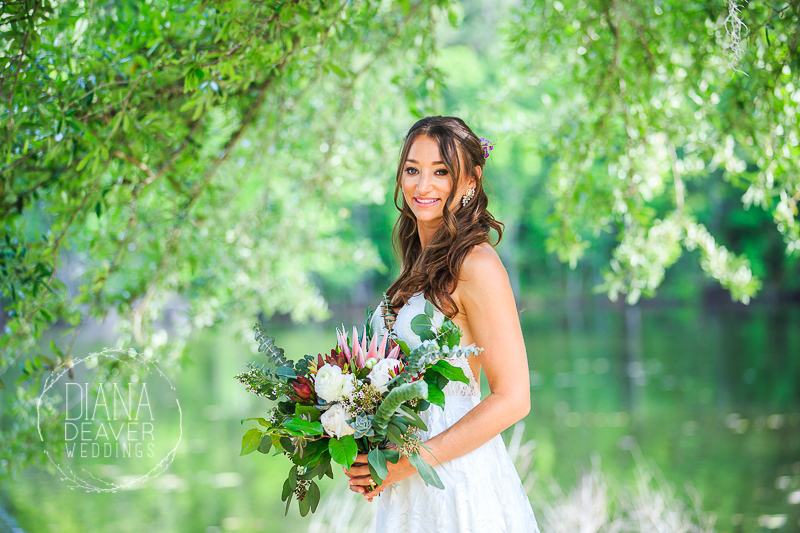 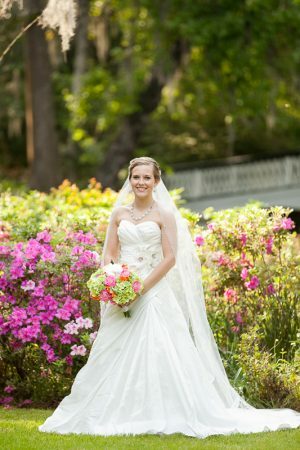 Bridal portraits can be really beautiful when done outside, in natural light. 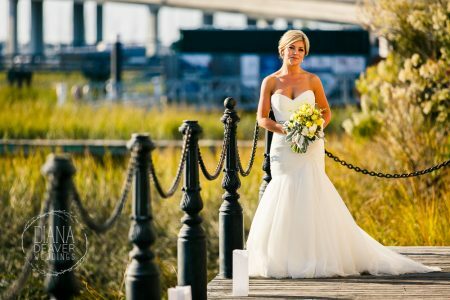 We enjoy using soft light to create unique and memorable images. 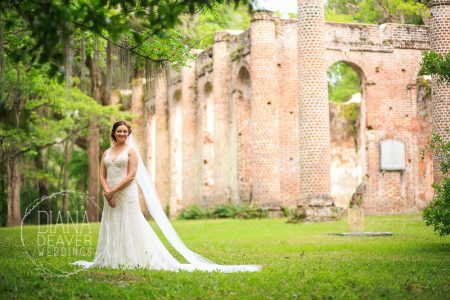 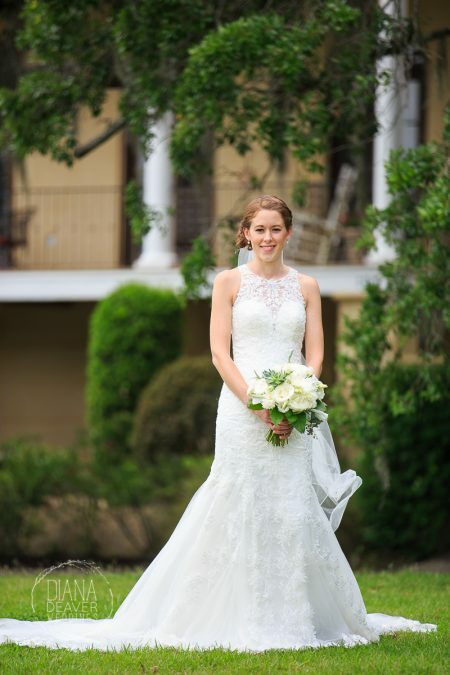 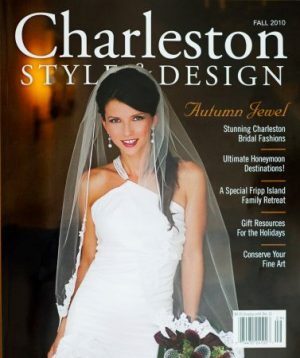 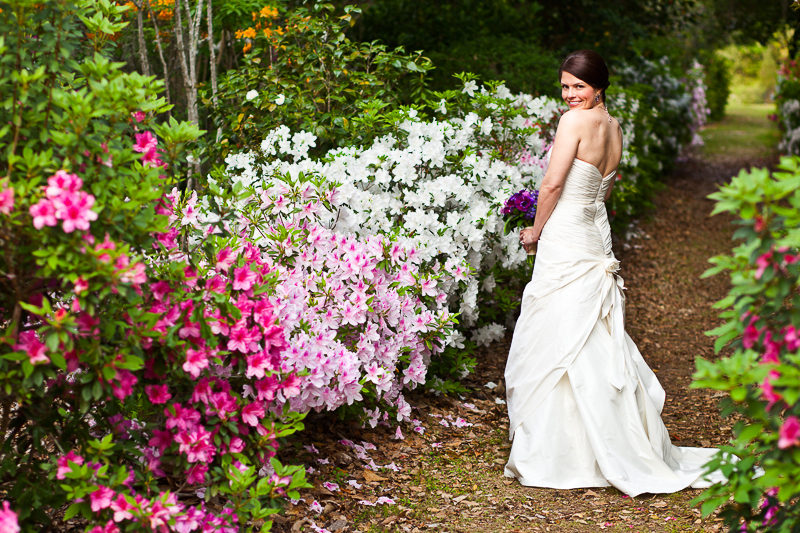 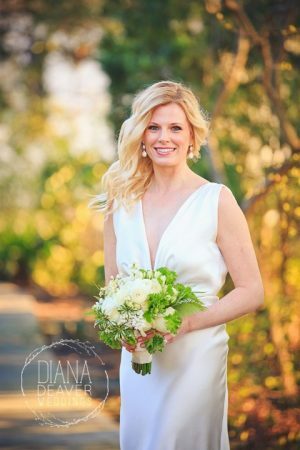 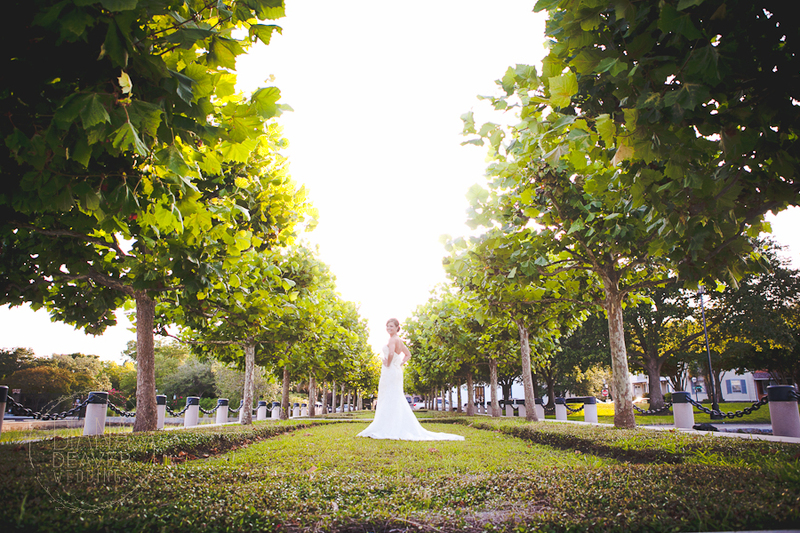 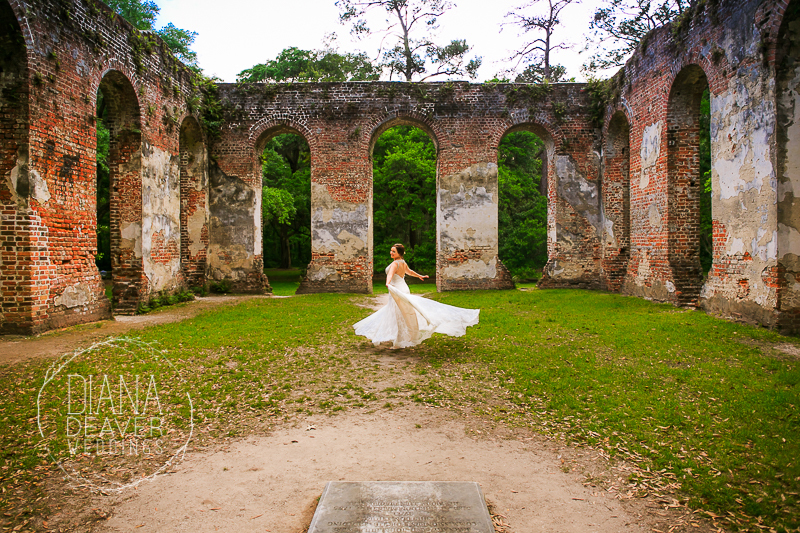 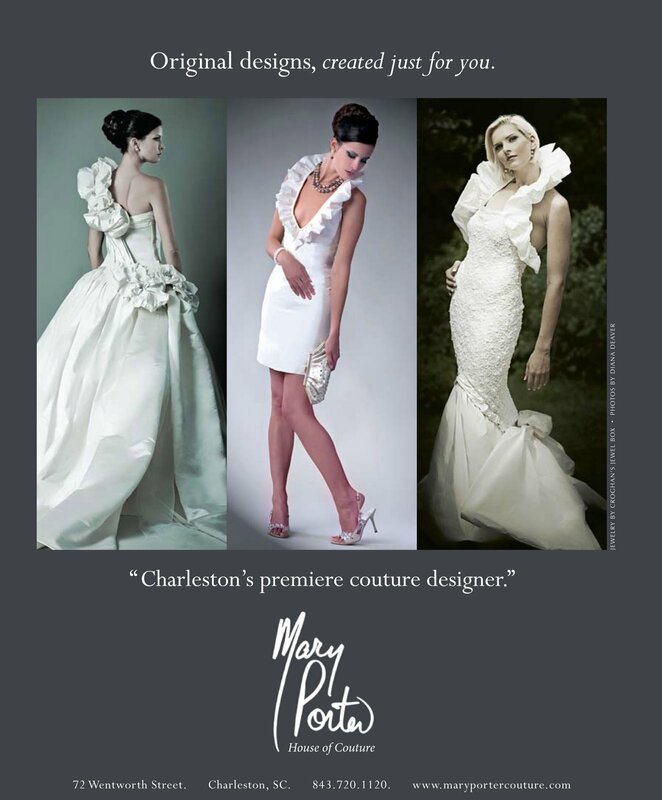 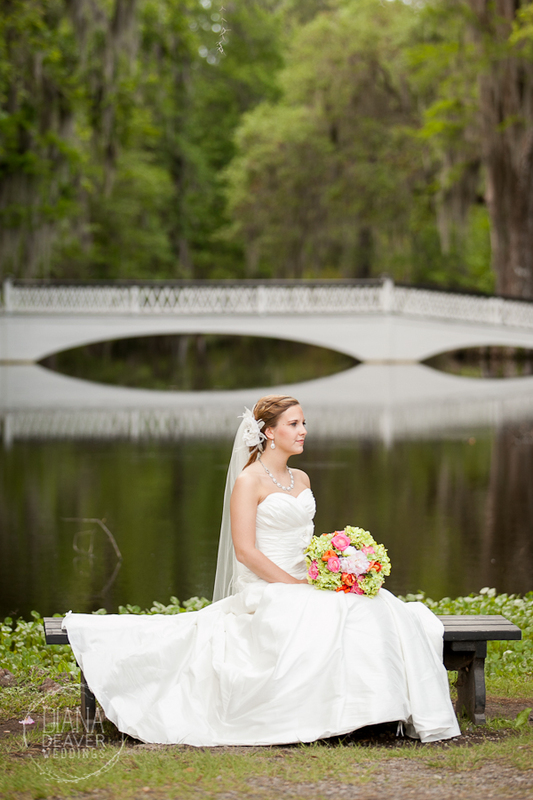 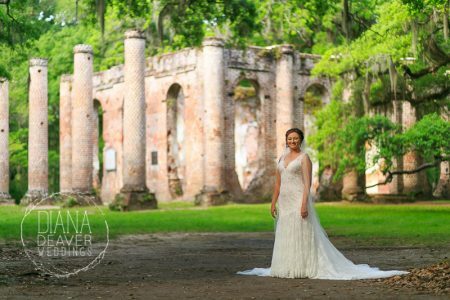 Some of our favorite bridal portrait locations are Magnolia Plantation, Middleton Plantation, The Creek Club at ION and of course downtown Charleston. 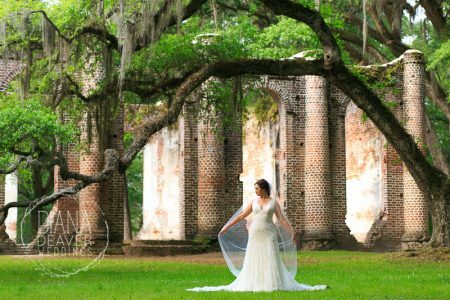 Or, if you feel called for something more unique, there are several very unique locations within a short travelling time from Charleston. 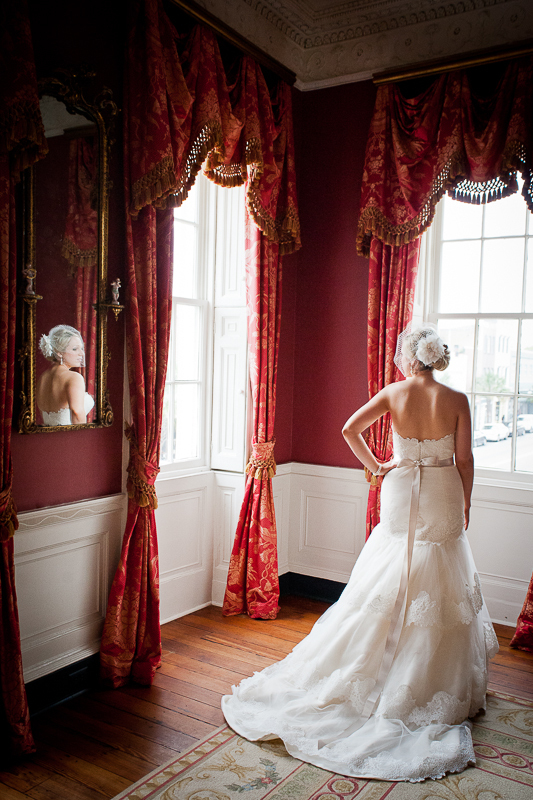 Charleston SC also offers a variety of historic vintage locations for bridal portraits with exquisitely decorated interiors. 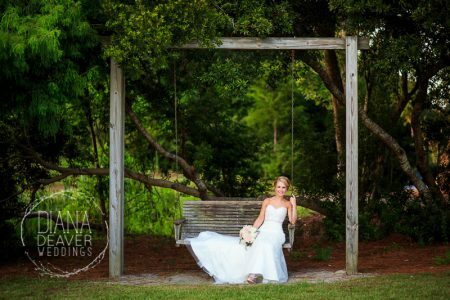 We love The Thomas Bennett House, The Palmer House, The William Aiken House and Lowndes Grove Plantation. 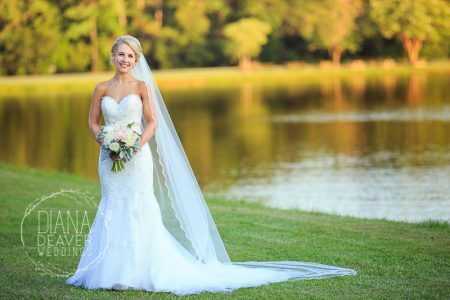 If adding a bridal portrait session on a separate day doesn’t fit in your budget or schedule, we would be happy to add one in on your wedding day. 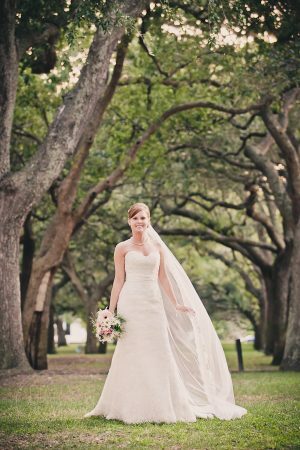 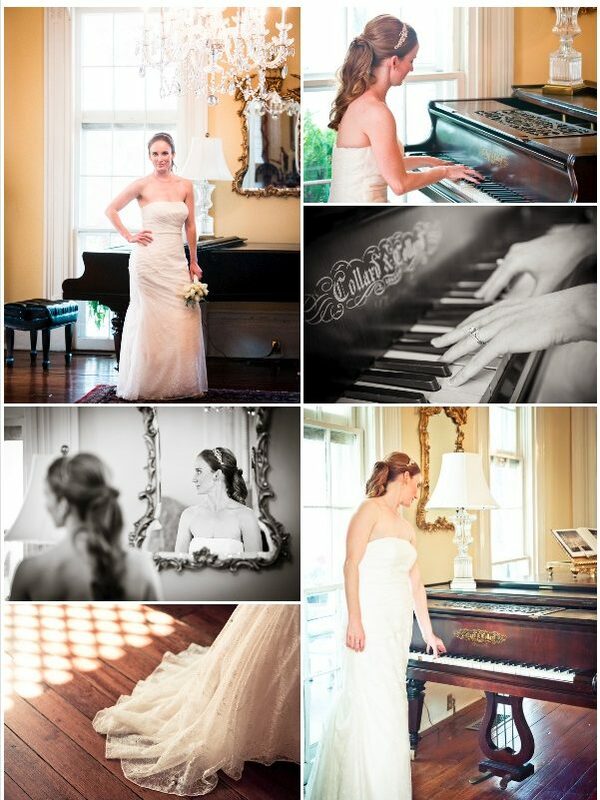 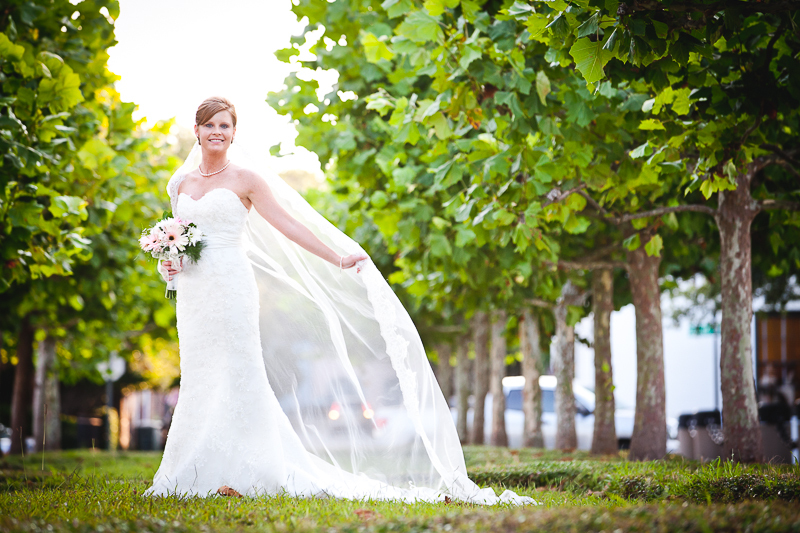 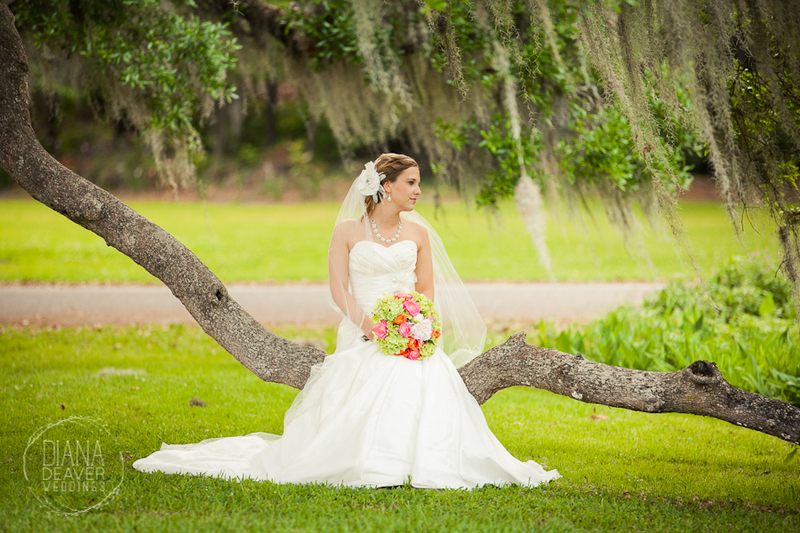 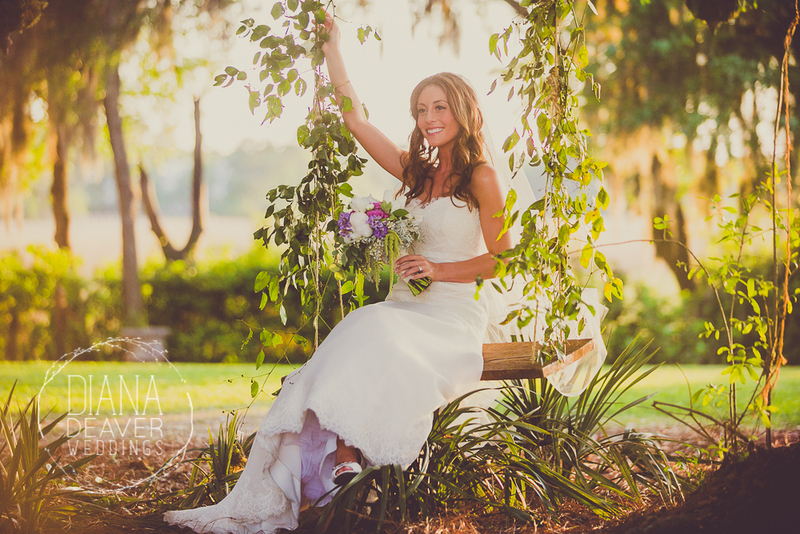 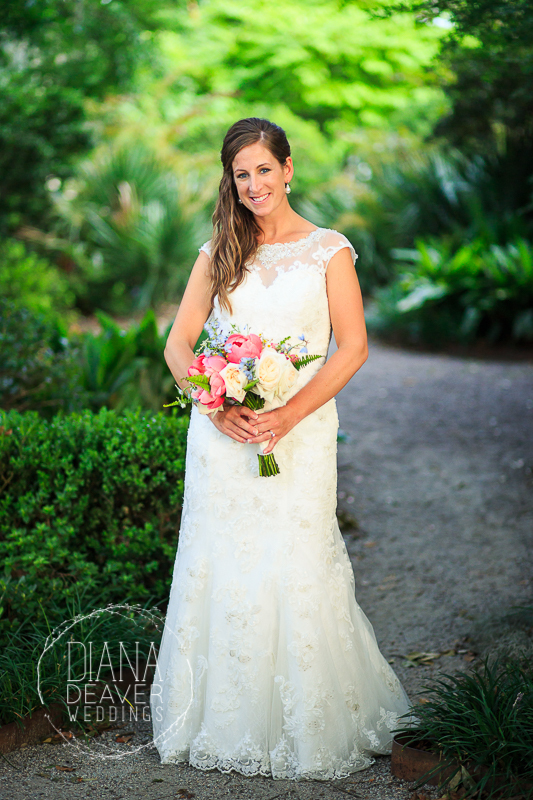 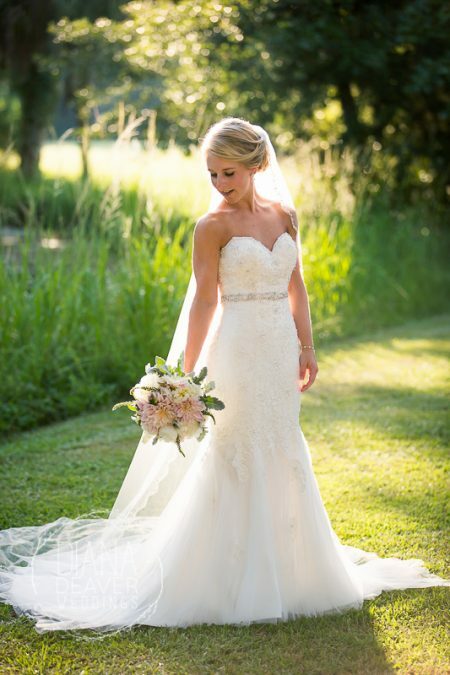 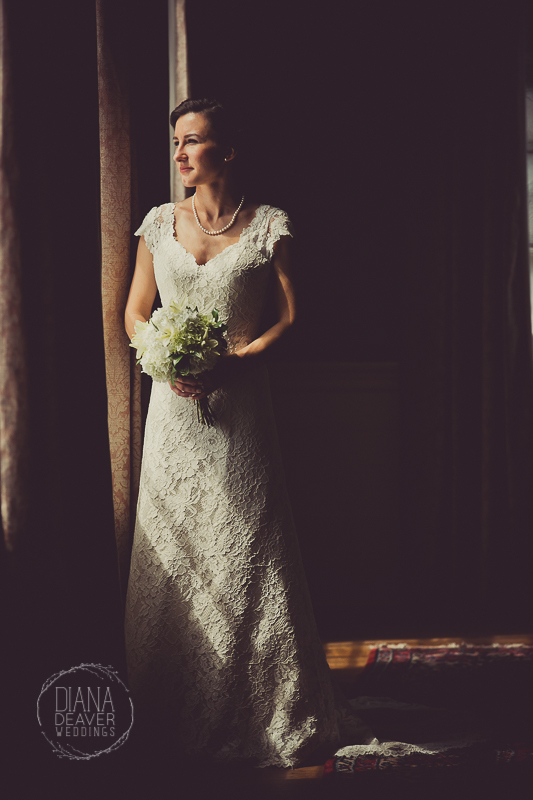 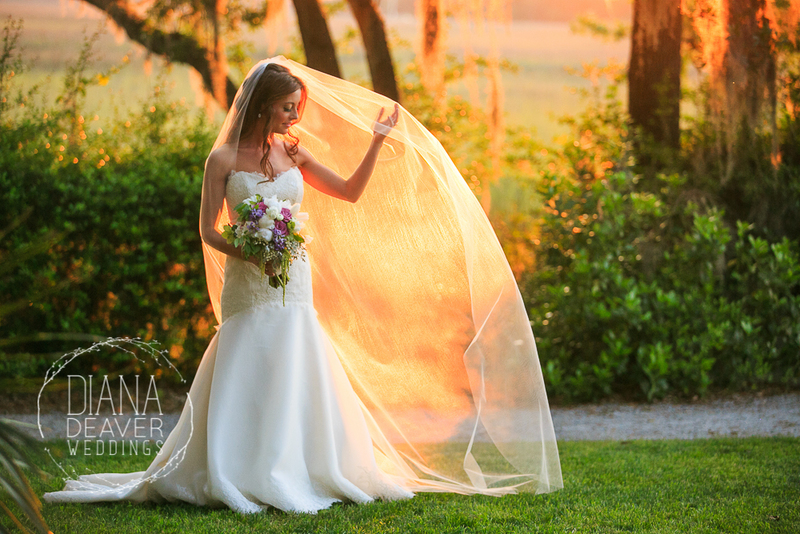 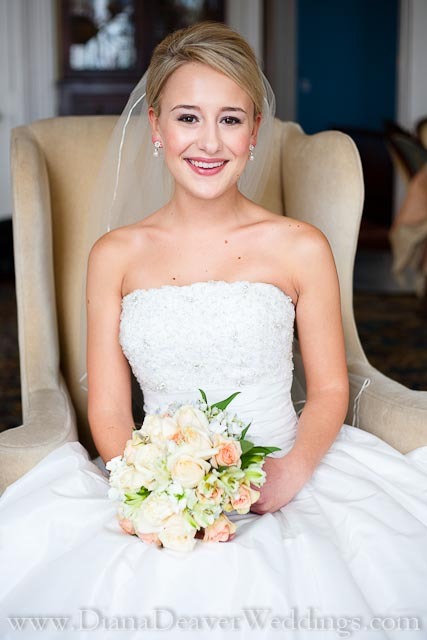 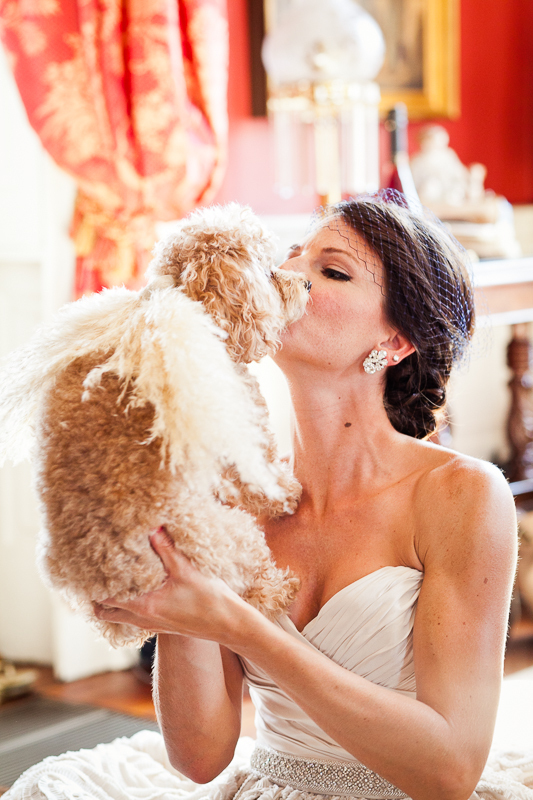 Charleston Bridal Portrait | Charleston Weddings | Organic Farm .